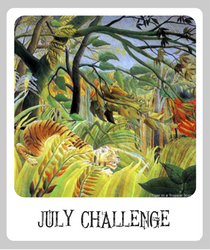 We have two very talented artists as our wonderful sponsor for the July Challenge. We will have 2 Lucky Winners this Month! 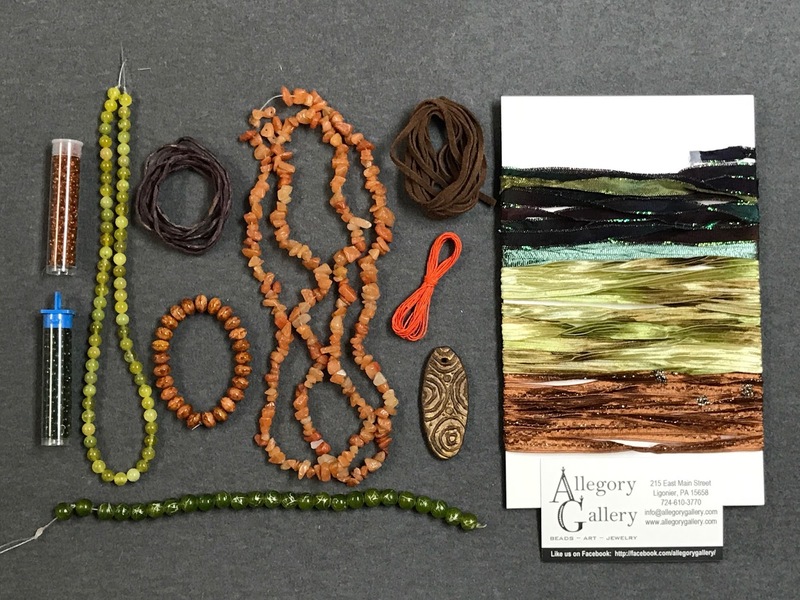 Andrew is donating in everything pictured above valued over $64 which is composed of vintage seed beads, vintage glass, serpentine, hand-dyed silk, Czech glass, red agate chip, deer skin lace, waxed linen, a polymer clay pendant by Andrew Thornton, and one of our Fiber Cards. 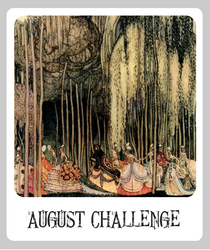 The cards include a mixed assortment of four strands that are three meters long. They are perfect for kumihimo projects, adding fiber embellishments, or adding a little bohemian flair to your next jewelry project. Emily Hoffman-Sperry creates ceramic beads, buttons, pendants, and essential oil diffusers. Along with making her own components, Emily also makes wonderful jewelry. She creates one of a kind jewelry using everything from vintage celluloid gumball charms, sea glass, collectible vintage buttons, antique skeleton keys, and crystal, to precious stones. All of this fabulous creativity happens in her Norton Shores, Michigan studio. Emily is donating beads and components valued at $50 for the Monthly Recap winner. Visit Emily at her Etsy, and Facebook. **IMPORTANT** Please remember to put JUL ABS in the title or tag of your submission(s). Pinterest doesn't keep Pins in the order they are posted.